Have you ever wondered what it takes to craft extraordinary characters? The truth is that in every sensational story is an extraordinary character (or, even better, more than one). These types of characters do much more than just advance the plot. They jump off of the page and grip the heart of the reader. 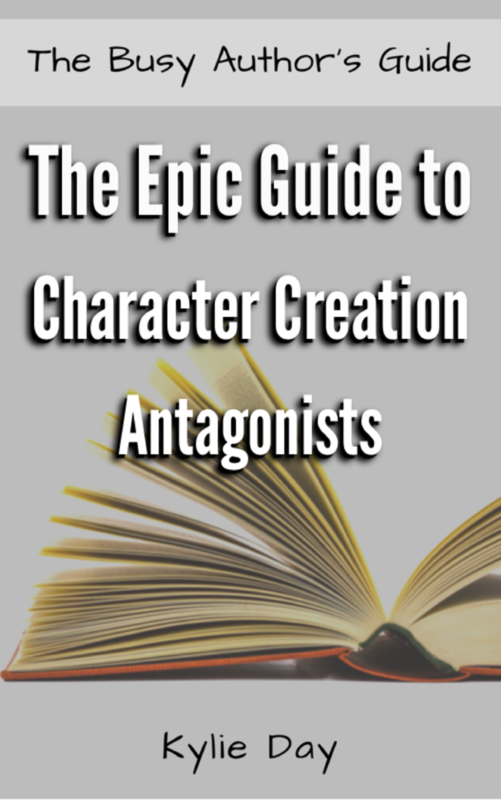 The Epic Guide to Character Creation books are short ebooks packed with information on how to create extraordinary characters. The books go through how to categorize your characters as well as shed light on the most common archetypes for protagonists, antagonists, sidekicks, and mentors, which you can use as a solid foundation to build your characters upon.